This brush fits the first version jet air rug tool from 1955-1979. The second version is a polished metal design. The second version is painted an oxford brown. Replacement brush for the jet air rug tool. A simple removal of two phillip screws is all that is needed for replacement. This item is great for your oriental carpet or rugs that do not allow for a motorized brush roll or power nozzle for cleaning. 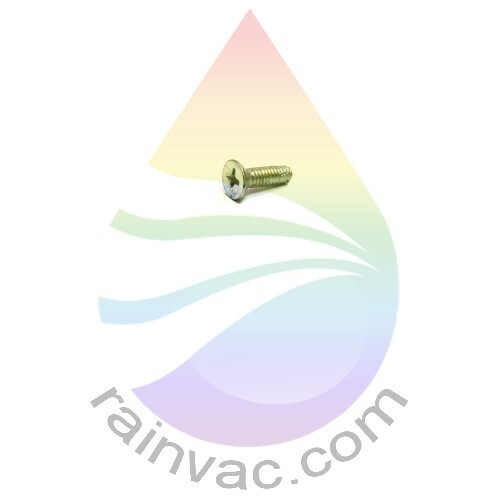 This attachment is used for your oriental rugs and carpet that do not recommend the use of a power nozzle. * - If you have two R7484 (Wand, Straight, Stainless, E2), then you would need to order one R9504 (Wand, Bottom, Stainless, E2) to use with this attachment. R1827 is the item number inside that only applies to the metal plate and is not available by itself. Also the R7799 part number stamped onto the top plastic cover is also not available as an individual piece. This screw is used on the rug tool to attach the R1812 and R909 brush to the metal plate. 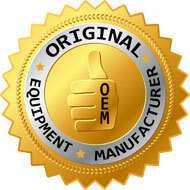 Works on all jet air rug tools from 1936 to current production.